Not so popular and explored, yet beautiful is Madhe Ghat. 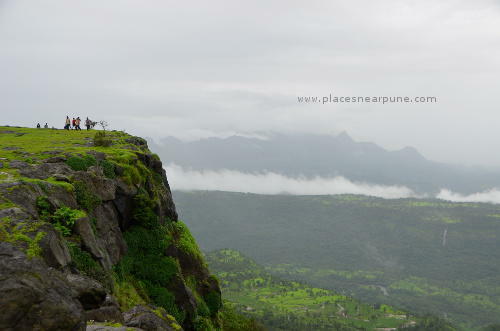 Located 62km southwest from Pune is surely a paradise to visit. 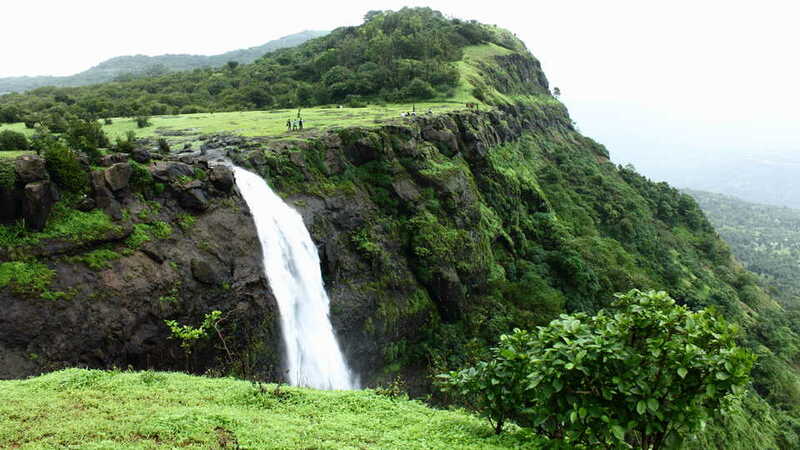 Situated in Raigad district and is in the vicinity of Torna Fort, Rajgad, Raigad Fort and backwaters of Bhatghar dam. You ask the places to explore and the above names gives you travel goals. Today in the time when everyone is just going to Lonavala and finally gets ended up in snarl of traffic, this places is surely the answer. Just a 3 hour drive from sinhagad Panshet road. 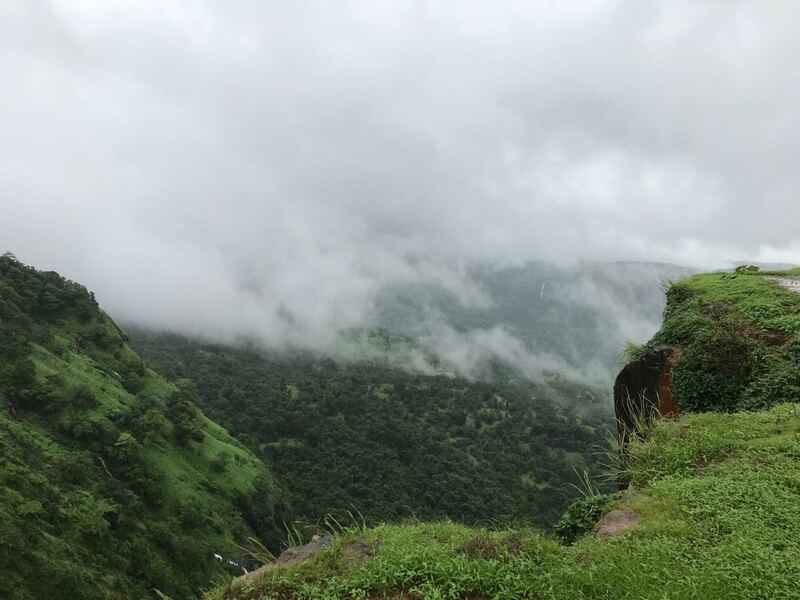 How to reach to Madhe Ghat? 1.) Pune – Katraj – Nasrapur (Baneshwar temple) – Velhe -Madhe. This was the route which I followed and returned back from the same route. 2.) Pune – Khadakwasla – Sinhagad – Velhe – Madha Ghat. After reaching to Velhe you can find some beautiful locations like torna Fort and Bhatghar Dam. 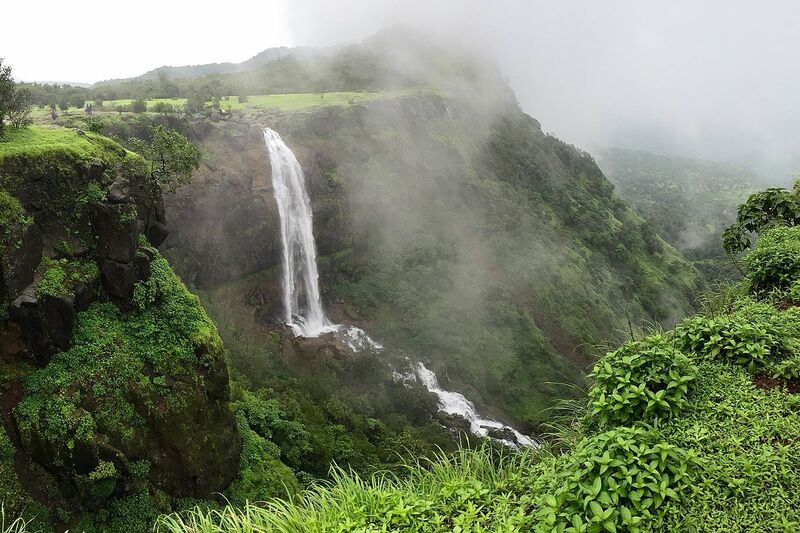 You can stop at these places and then proceed for Madhe Ghat. The entire journey is just mesmerizing. Once your reach Madhe Ghat you have to walk or infact if you are trek lovers just park your bikes or cars and just walk towards your destination. Provided please wear proper shoes or crocs as the place is very muddy and mushy. Rains will never disappoint you and will keep you entertained, so it will be good if you can carry raincoats or ponchos. Consider an approximate time to walk as 20-30minutes and start your exciting journey. At the same time you have to be careful as due to rains the mud has become slippery. As you near you will hear thud thud sound of water fall and everywhere around there is so much peace. As you walk at short places you will see spells of water. It is a perfect combination of ghat, rivers, waterfalls, lush green nature and small villages surrounding them. When we arrived at Madhe ghat, we saw that this area is very plain and flat reminding you of the table land at Panchgani. 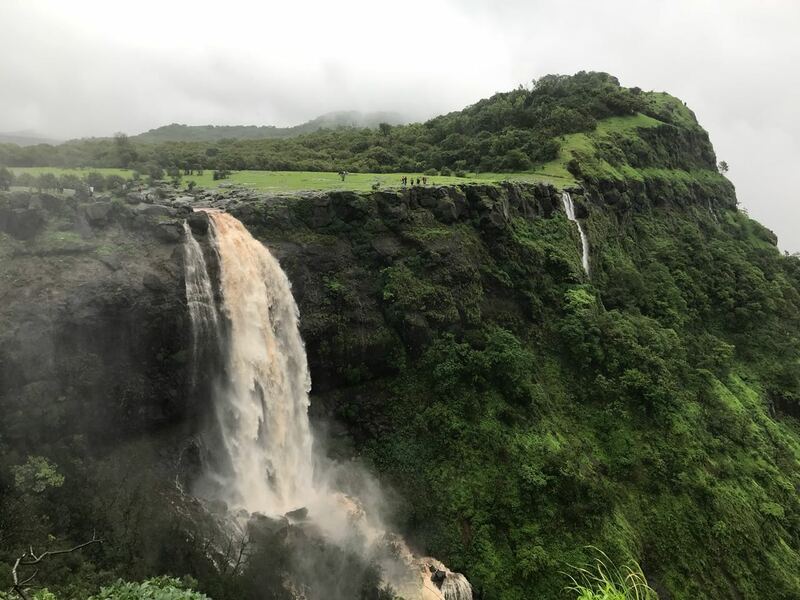 Proceeding towards the edge of this mountain, we are able to see a gigantic waterfall falling over the exposed rock directly into the valley of 2500 feet falling in the Shivthar river in Konkan.It will give you a feel of plateau and its really divine. If you just revolve 360 all the four sides are scenic. The waterfall is just gigantic and beautiful. On the other sides you can see clouds coming down and covering the waterfall. After few minutes you will see fog disppears and you can enjoy the perfect view of waterfall. The environment is very stress free and rejuvenating. Yo just feel to sit for a while and enjoy the beauty. Every phenomenon is just breathtaking. It a perfect one day trip with lot of options and it will surely give you the feeling of bliss. It will make your week perfect with the greenery which will pump your heart with happiness. Its a delight to witness such beautiful Nature!